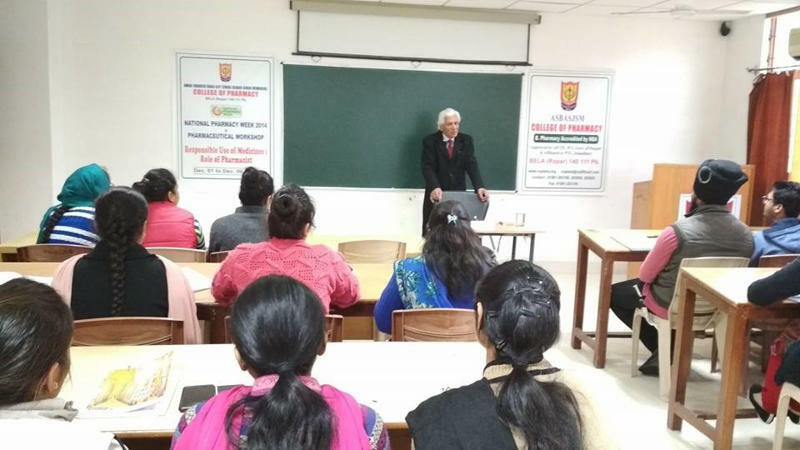 A lecture was delivered by Dr. V. K. Kapoor, Retd. Professor, Punjab University on topic of “STEREOCHEMISTRY” to student of postgraduate courses. Dr. Kapoor shared his experience with students and teachers present over there. The students learned a lot from Dr. Kapoor.